Vintage Books is celebrating all day with a “Where’s Maisie?” search, discounts, drawings and prizes. We’ll also have fun activities in the store. Vintage Books will also offer exclusive "day-of" merchandise created especially for Independent Bookstore Day by major publishers and authors. Since its inception in 2014, more than 200 authors have demonstrated their support for independent bookstores by donating work for Bookstore Day. 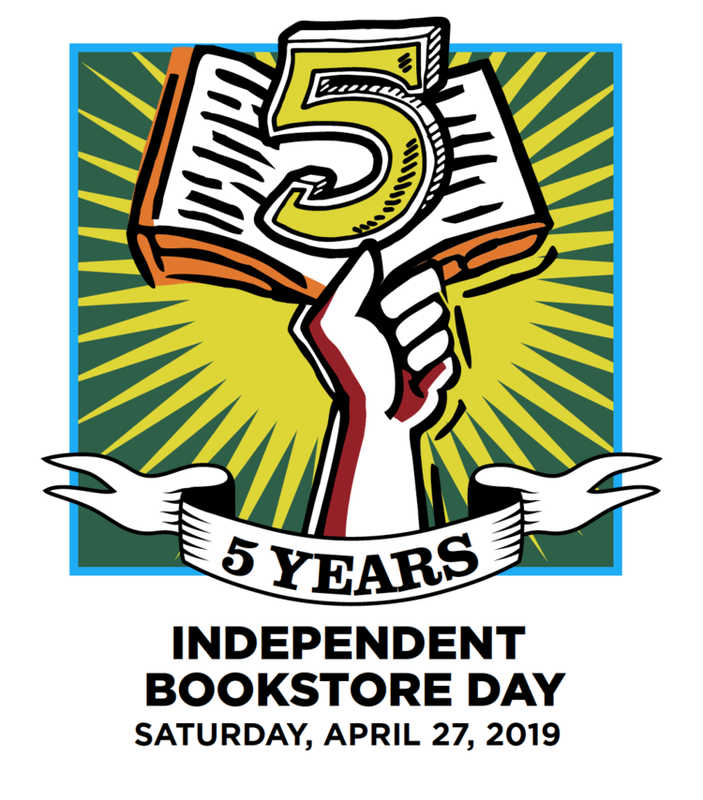 Independent Bookstore Day is proud to announce a selection of exclusive books and art pieces for Bookstore Day 2019. These limited edition, unique items will be available only at participating IBD bookstores, on April 28. Not before. Not online. And not in chain stores. This will also include free items, available to first come, first serve as there is very limited availability with many of the items.